Hotel Pet Policy: Our dog-friendly rooms are designated standard Guest Rooms only. 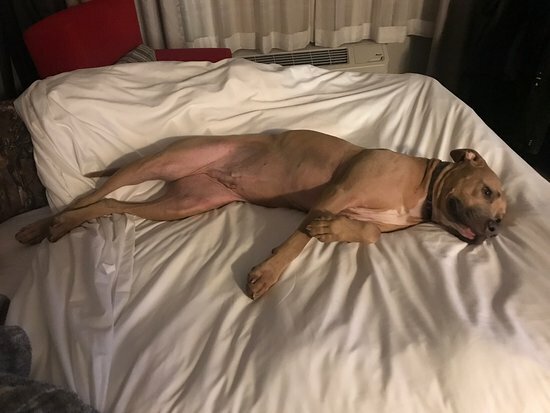 Because a limited quantity is available, pet-friendly rooms are not guaranteed until you have confirmed availability directly with the hotel. Our swimming pool, spa and kiddie pool will be closed for routine maintenance from April 4th, 2019 until April 10th, 2019. Very nice experience, the rooms, lobby and breakfast area have all been updated with a fresh modern decore. I was very impressed with the breakfast area and selection. The front desk staff were extremely helpful and polite. I would definitely stay here again. Thank you for your review. We are thrilled to see that you enjoyed are updates. We are also glad to see that you enjoyed our many selections that we offer for breakfast. We look forward to serving you again in the future. Thank you for your review. We apologize for the inconvenience of your shower not working on your morning of check out however the front desk girl did offer you a couple of options so that you would be able to have a hot shower that morning. 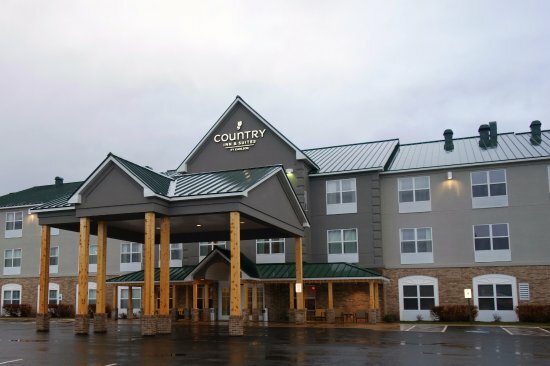 If you have further concerns please feel free to reach out at to me at cx_hgmi@countryinn.com. 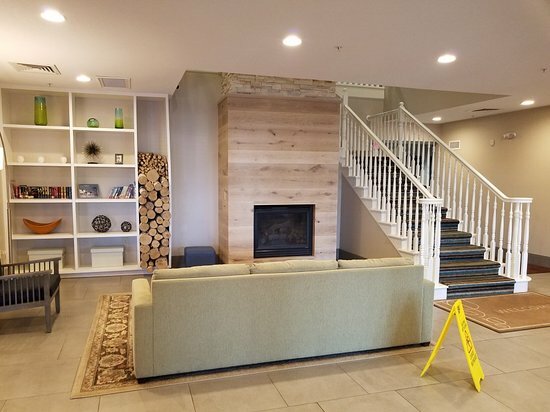 I recently stayed at the property and was really impressed!! The hotel was neatly tucked away off a highway. The staff was wonderful!the rooms were quiet and clean. The morning breakfast was FREE and very accommodating! I used the gym daily then settled in by the fireplace near the lobby enterance. I’ve been traveling to Houghton for the past 4 years, just wished I had stayed here sooner! Definitely a taste of home!! Thank you for your review. 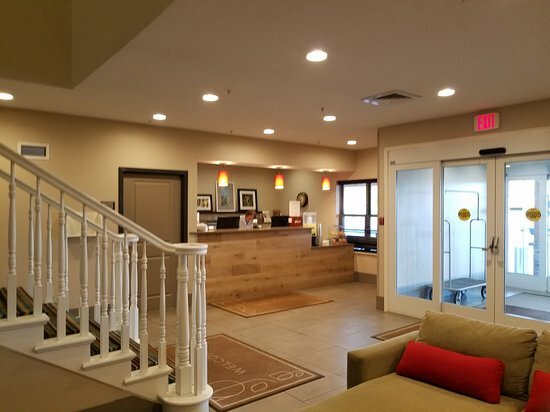 We are thrilled to see that you were able to enjoy the many amenities that we have to offer. We hope we can serve you again. In Houghton for a college visit. Wonderful rooms, comfortable beds, friendly staff, great breakfast, and fun treats and coffee always available. Loved the decor of the lobby, rooms and breakfast area. We will stay here again! Thank you for your review. We are glad to see that you enjoyed your stay with us and look forward to seeing you again! !